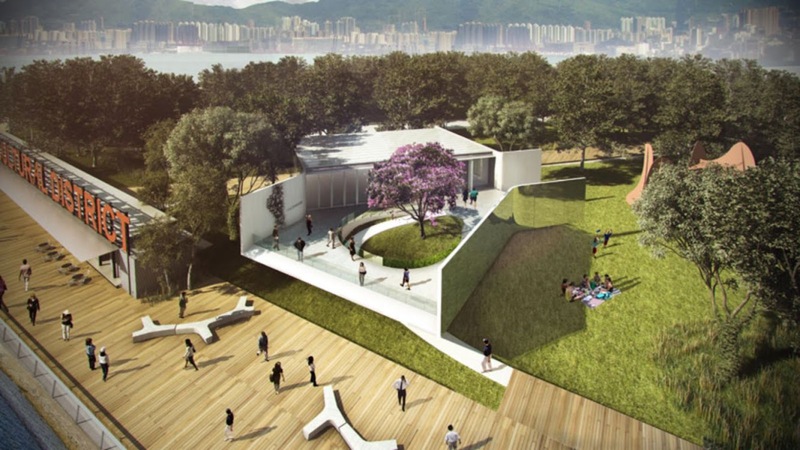 The West KowloonCultural District Authority (“WKCDA”) announced that Vpang architects ltd + JETArchitecture Inc + Lisa Cheung, have been appointed to design the Arts Pavilion (the "Pavilion") in the West Kowloon Cultural District (“WKCD”), after achieving first prize in the single stage international design competition. 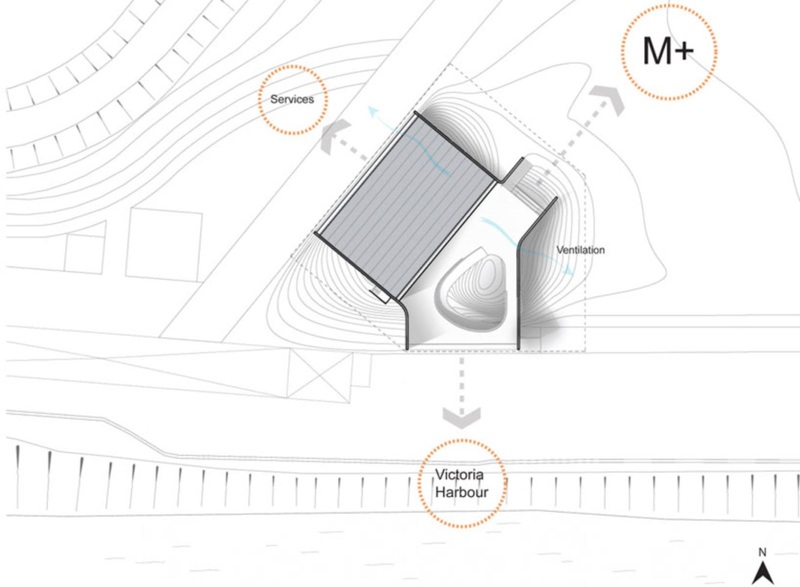 Vpang architects ltd + Jet Architecture Inc + Lisa Cheung will work with the WKCDA to design and deliver an exhibition and event space for artists, designers and organisations to stage independent small-scale exhibitions and events in the Park at Wkcd. 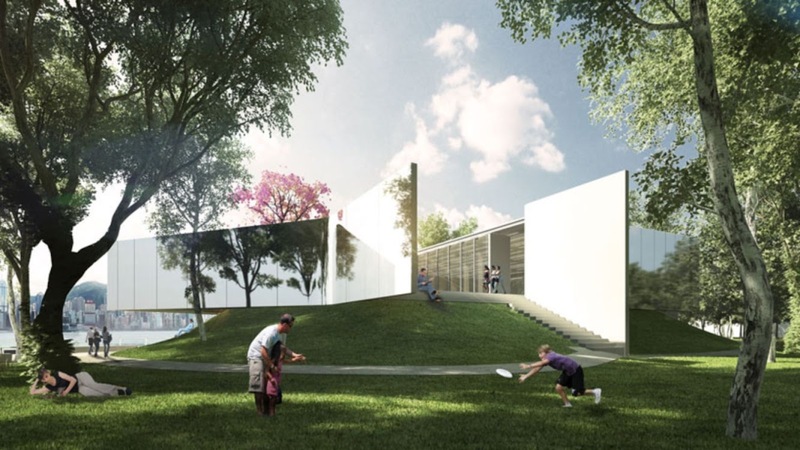 In the run-up to the completion of M+, a future museum for 20th and 21st century visual culture designed by Herzog & de Meuron, in late 2017, the Pavilion will also serve as the museum’s primary site for its exhibitions to further extend the museum’s mission into the Park and public sphere. the Pavilion is planned to be completed in 2015. The winning pavilion is designed to offer a respite from hectic city life, and impressed the judges with a smart simplistic approach, which allows the Pavilion to blend into its surroundings. 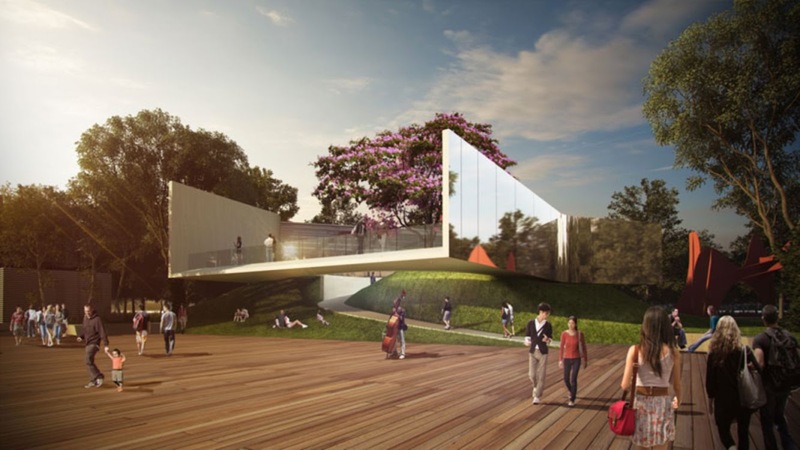 Mirrored external walls camouflage the architecture, reflecting the surrounding expanses of greenery and immersing the building within its Park setting. 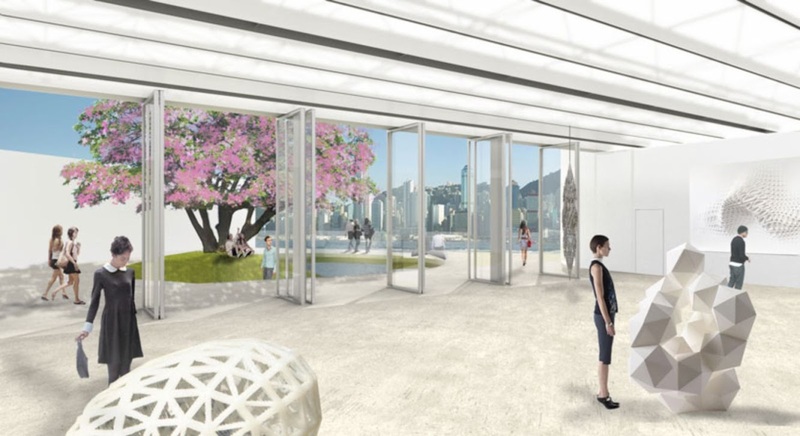 To further this experience, the pavilion’s main exhibition space is elevated, allowing it to float above the foliage, creating the opportunity for artwork to be appreciated against a backdrop of the Hong Kong Island skyline with spectacular views out over Victoria Harbour. the building is designed to be surrounded by natural light, away from noise. Inside, gallery spaces are created by polished concrete floors and white walls – a flexible backdrop for multidisciplinary art exhibitions and performances.